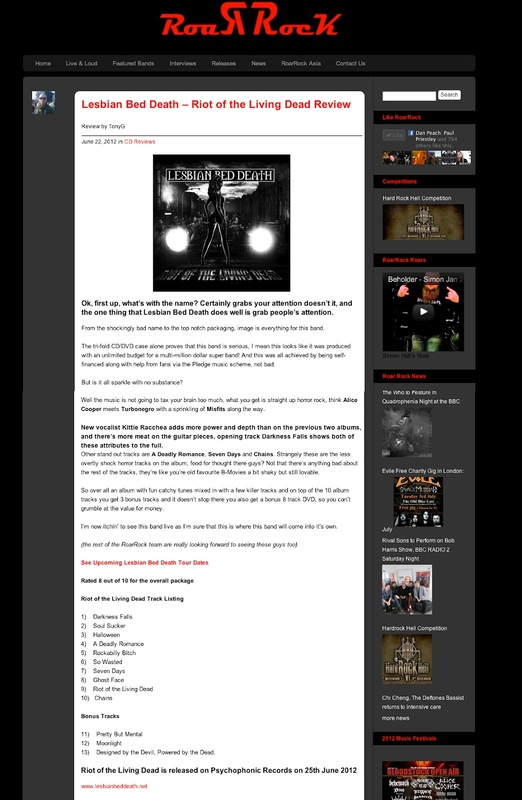 Lesbian Bed Death: LBD reviewed on Roar Rock! 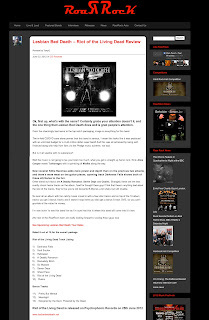 LBD reviewed on Roar Rock! 8/10 review. Visit ROAR ROCK!